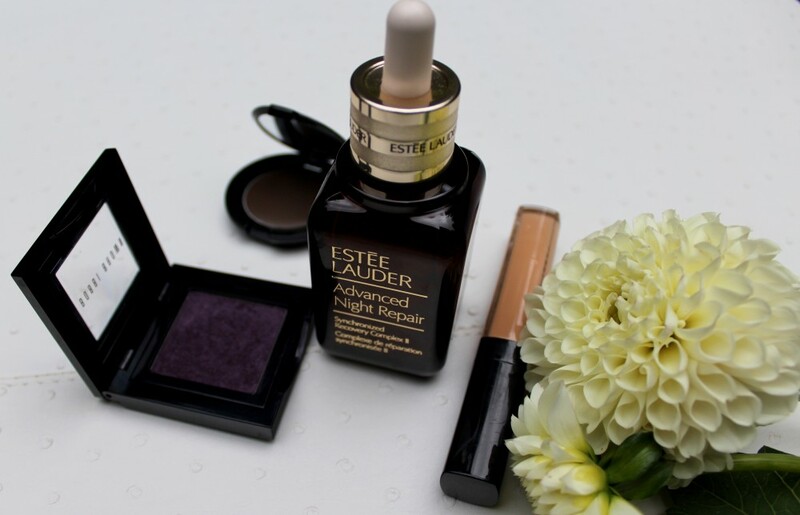 Having been introduced to my Estee Lauder Night Repair years ago, I had forgotten what a serum is really meant to accomplish in my overall skincare regime. 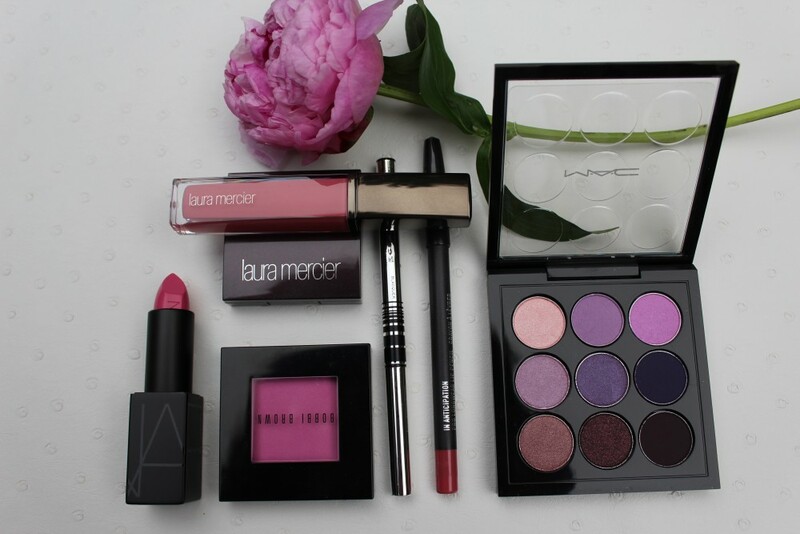 Something about spring always speaks “pink” to me. Maybe it’s the cherry blossoms, maybe it’s pink peonies in spring time bouquets.